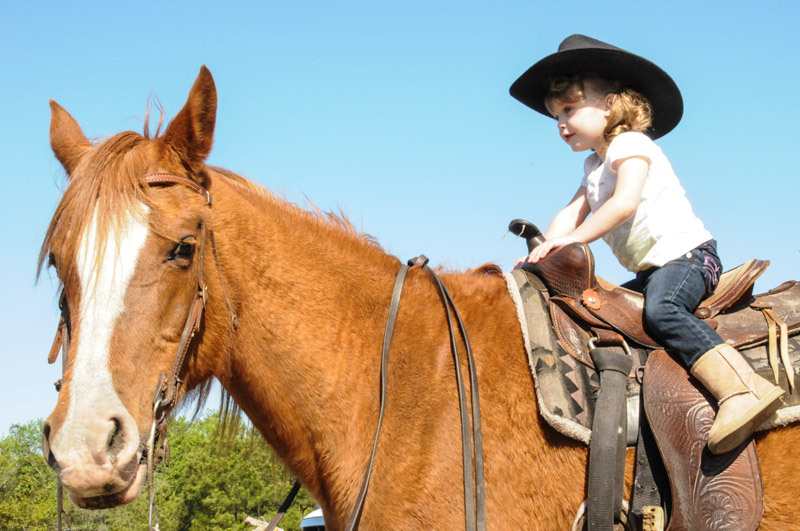 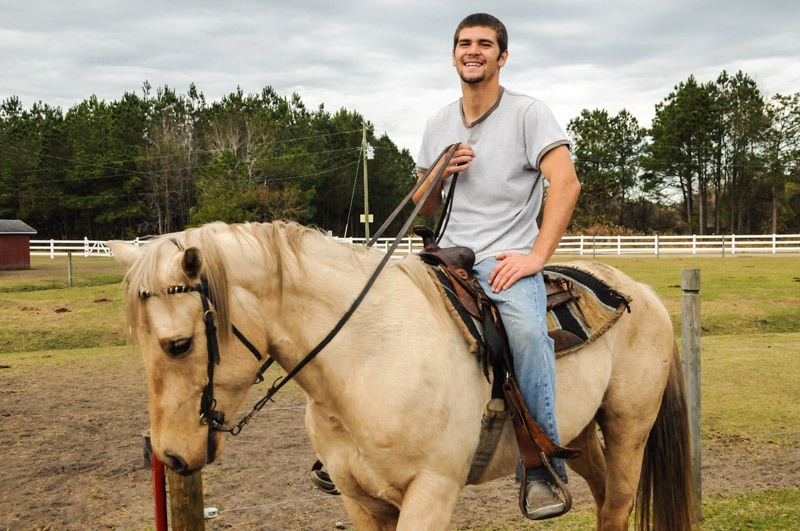 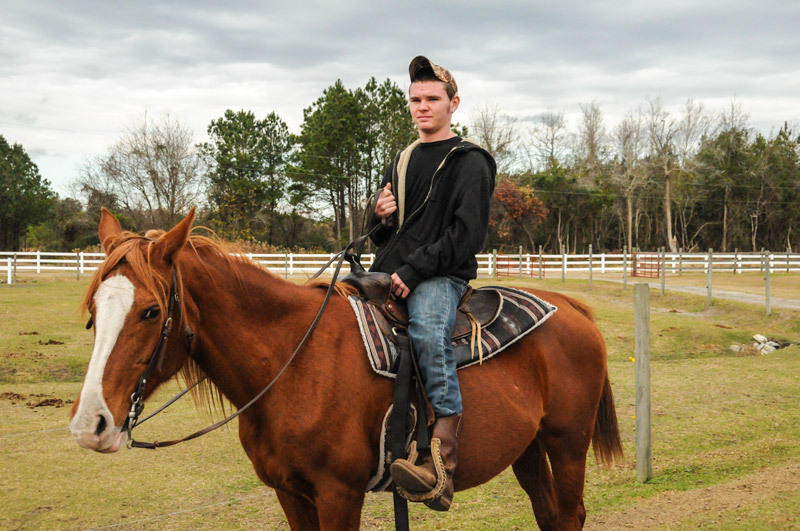 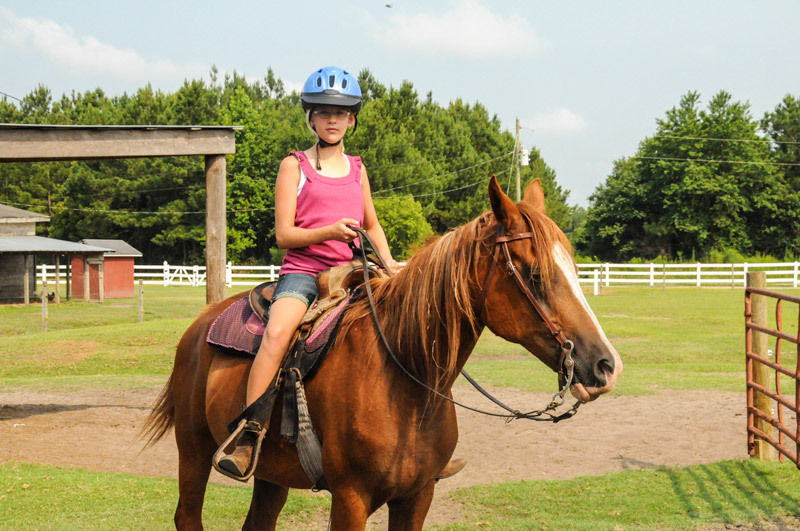 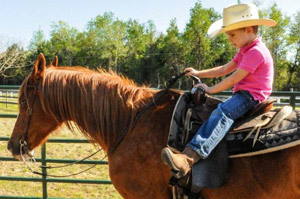 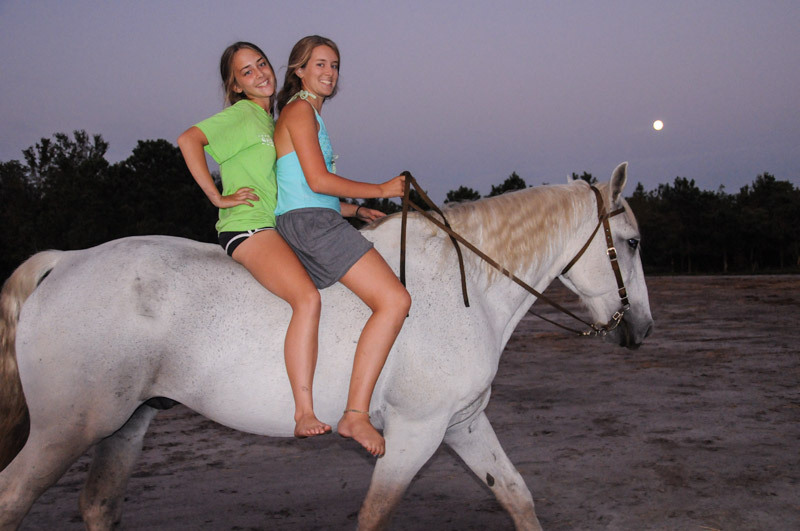 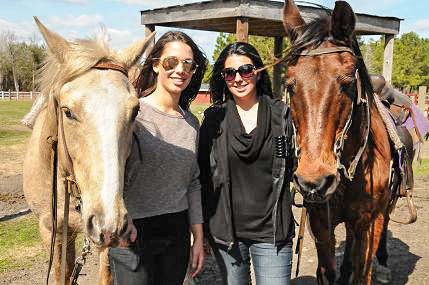 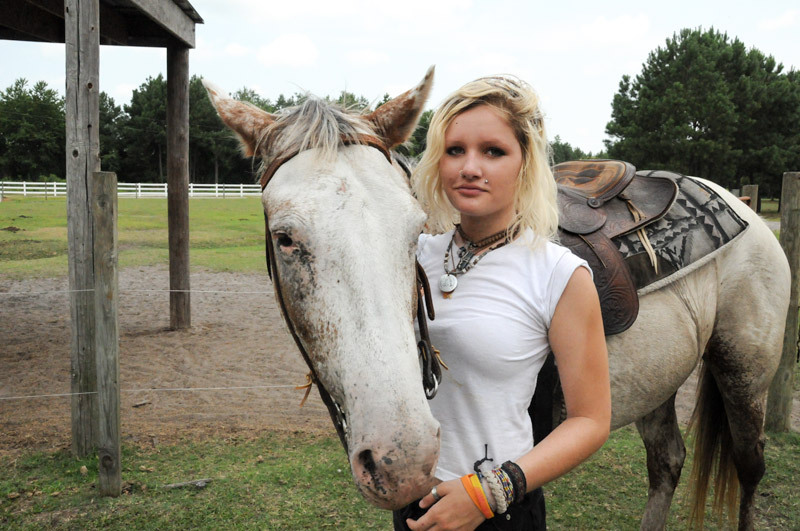 Horseback Trail rides are available to the general public, seven days a week, for all ages and all levels of experience. 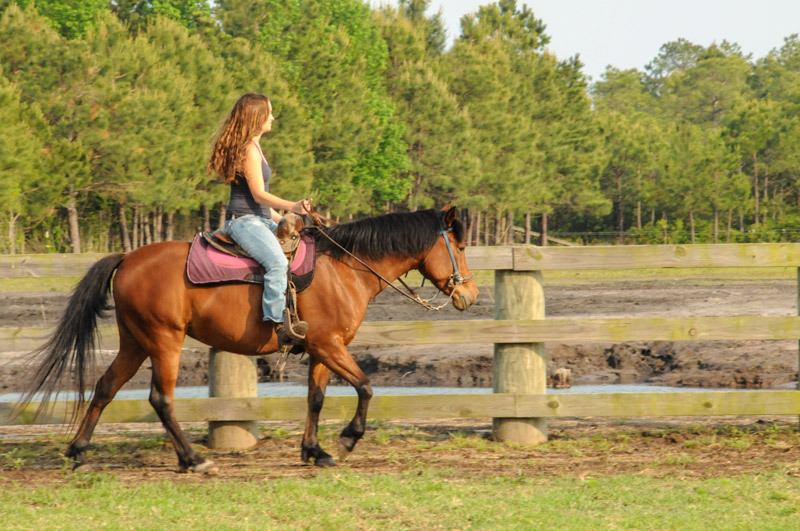 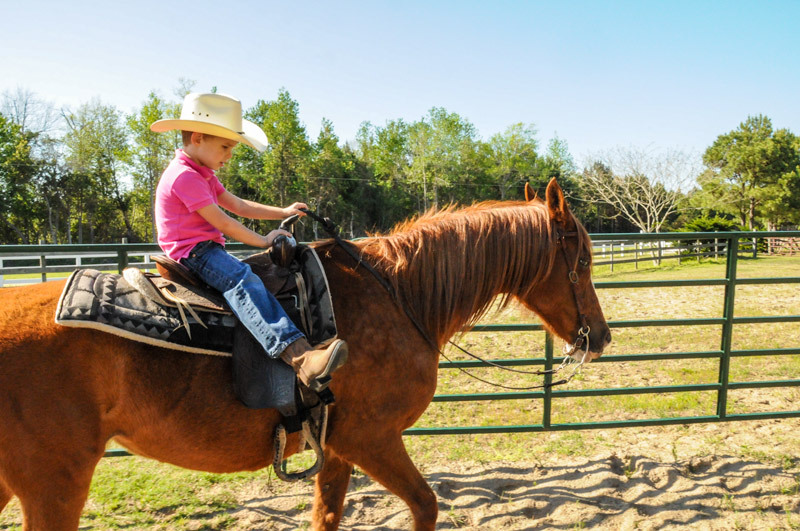 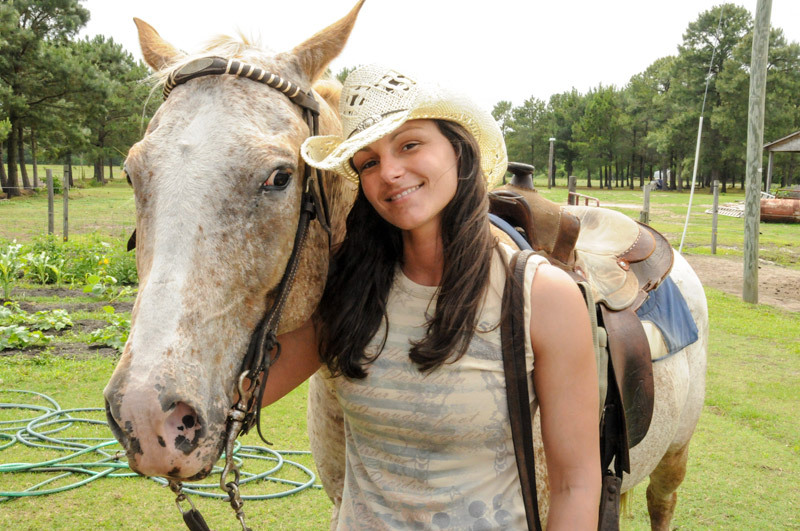 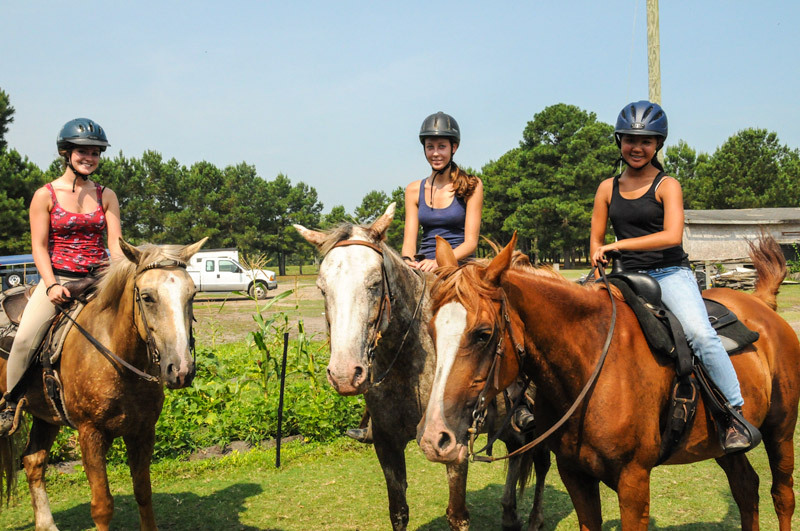 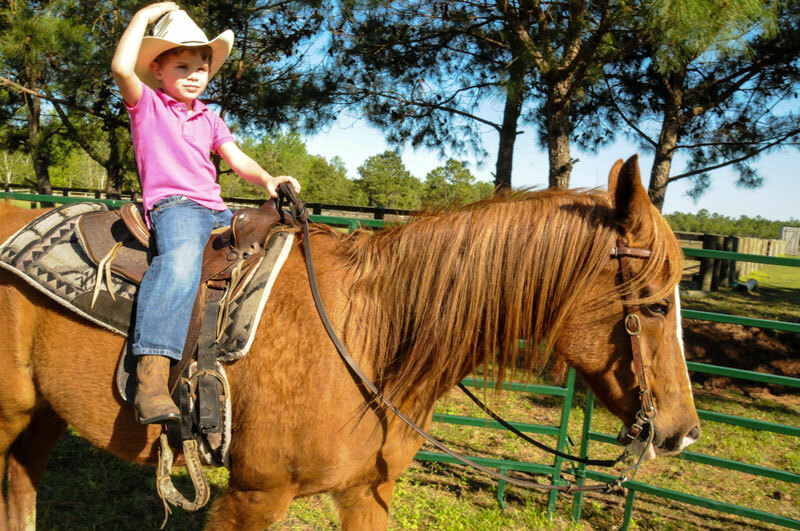 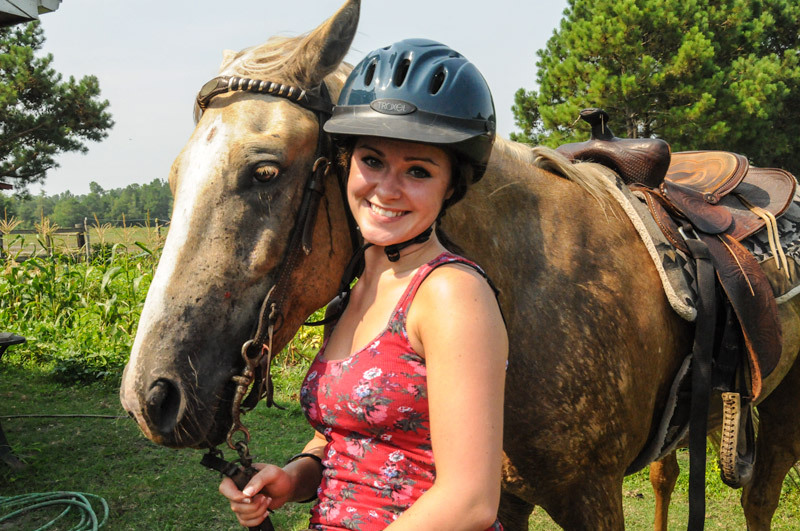 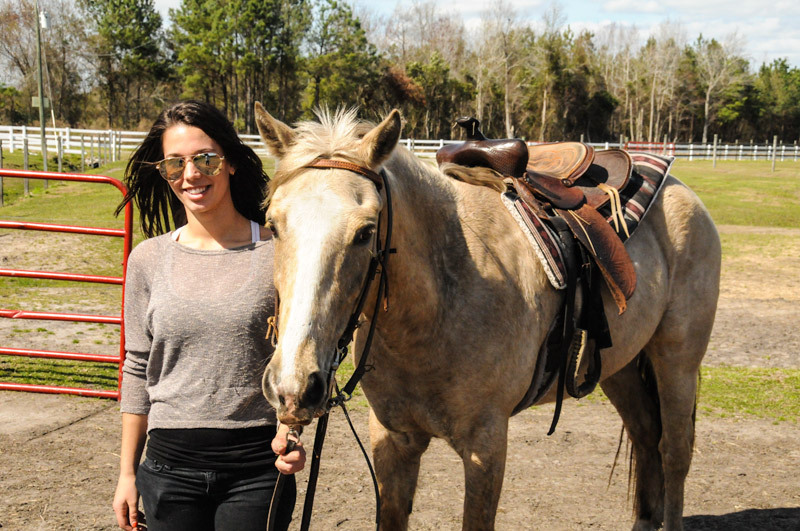 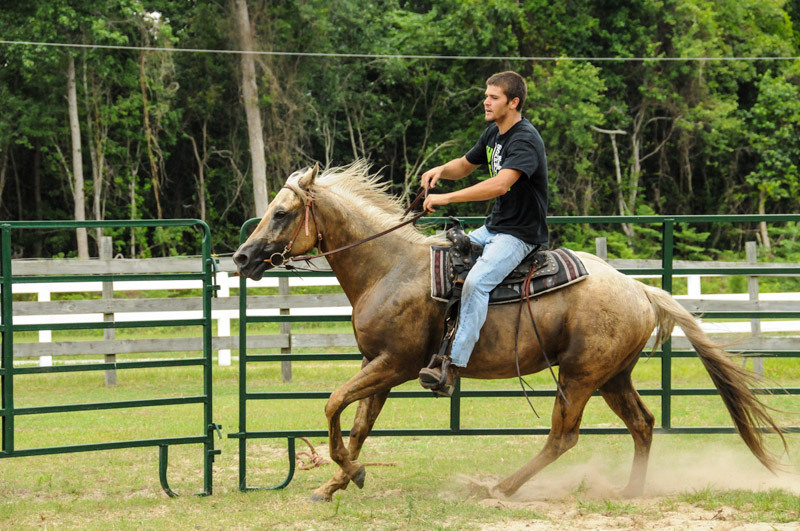 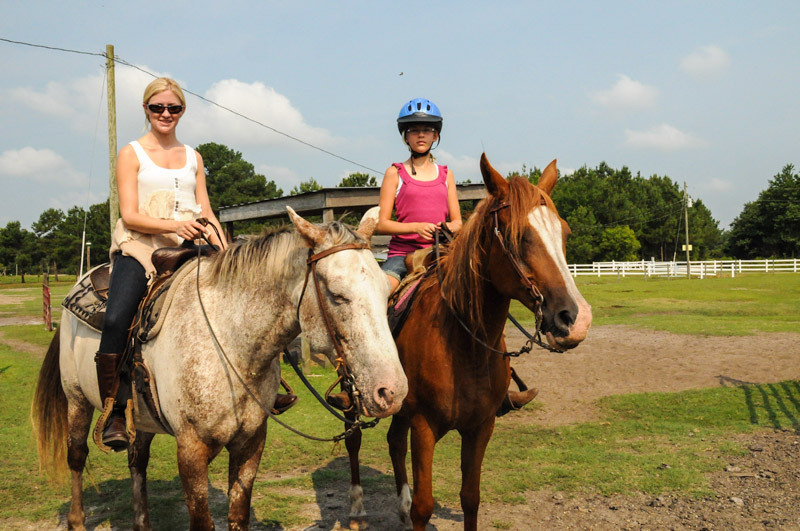 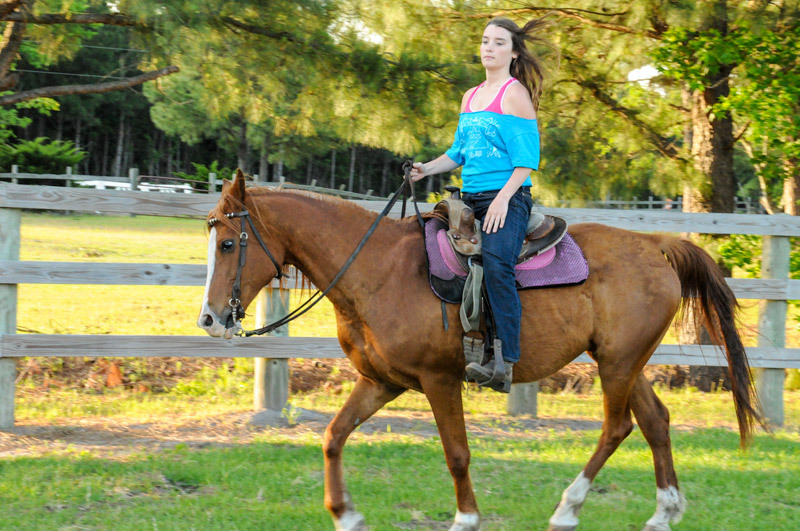 Desperado Horse Farm has over 75 acres of natural forest to explore with one of our experienced guides. 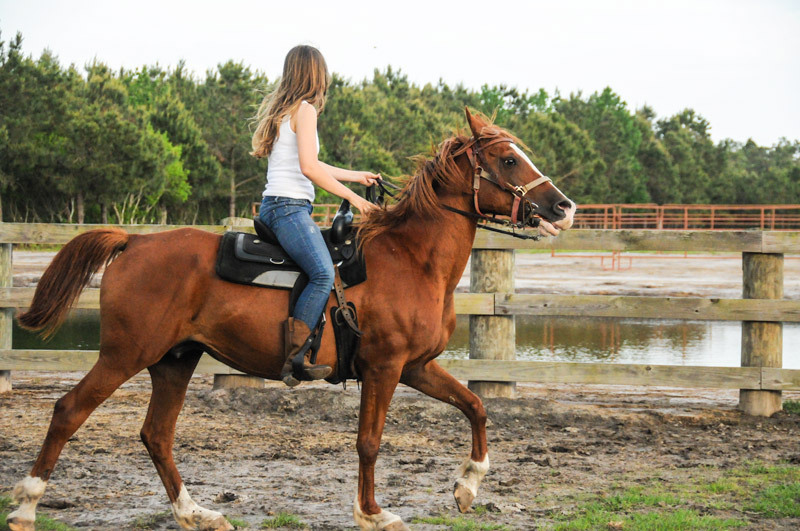 Hours are from morning to dark by appointment.